7x13 - Papa's Goods - Jax and Chibs. 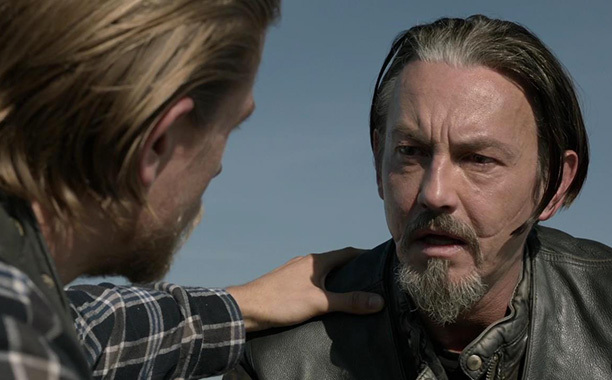 Charlie Hunnam as Jax and Tommy Flanagan as Chibs in Papa's Goods (7x13). Wallpaper and background images in the Sons of Anarchy club tagged: photo sons of anarchy still season 7 2014 7x13 series finale papa's goods charlie hunnam tommy flanagan jax chibs.